The peeling belongs to one of your numerous body care products and should be used about once a week. It takes off the old and dead skin and let the blood circulate better. The effect you will get with this peeling is a fresh and radiant appearance. 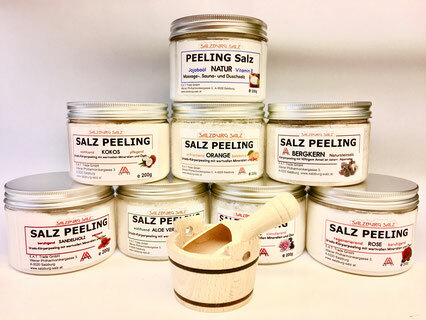 With this peeling you will reach a soft and fine skin feeling. 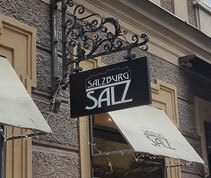 Salzburg Salz-peelings in different sorts: natural, roses, sandalwood, coconut, orange, aloe vera and lotus.